The Men's Basketball game vs Leesville Road on Wednesday, December 5th is an Endowment Game. Thus, Trojan Passes will not be accepted. 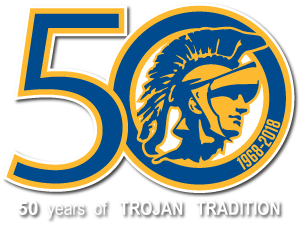 Discounted Trojan Passes are available for purchase at our merchandise stand during all home basketball games.